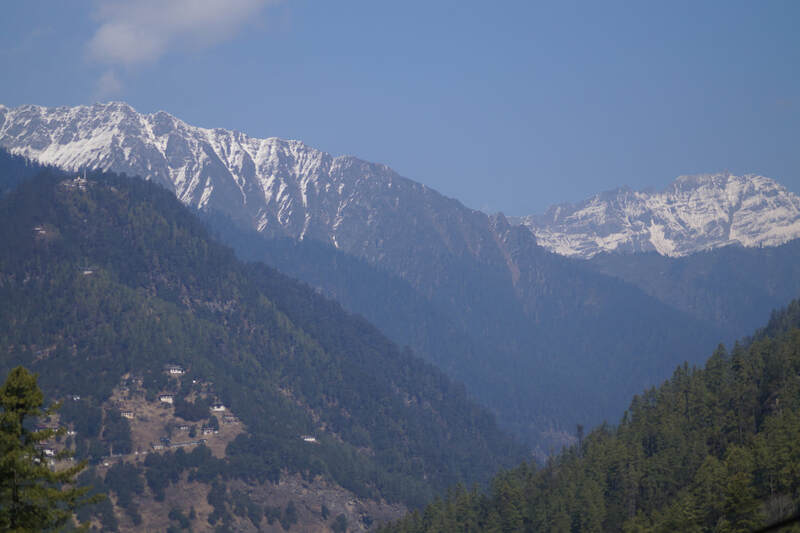 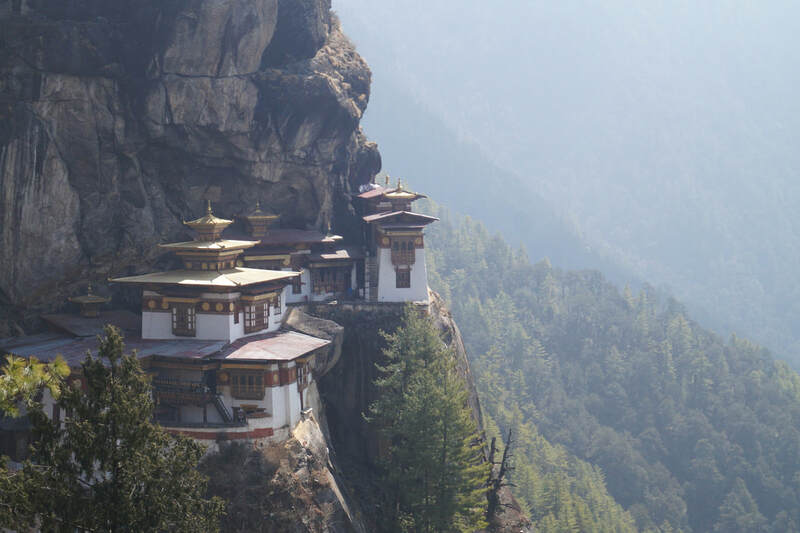 Safely nestled away in the mighty Himalayas, the beautiful kingdom of Bhutan remains a pearl to be discovered by travelers interested in living a life in tune with nature, culture, religion, history and a sustainable future. 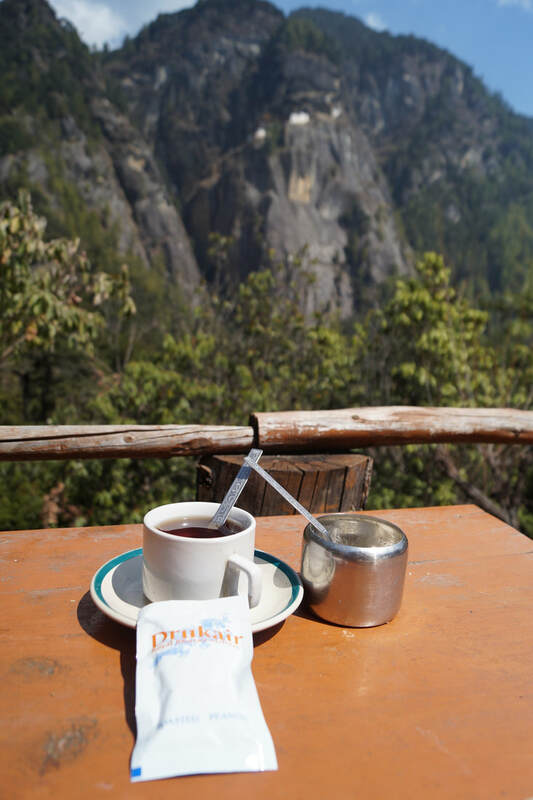 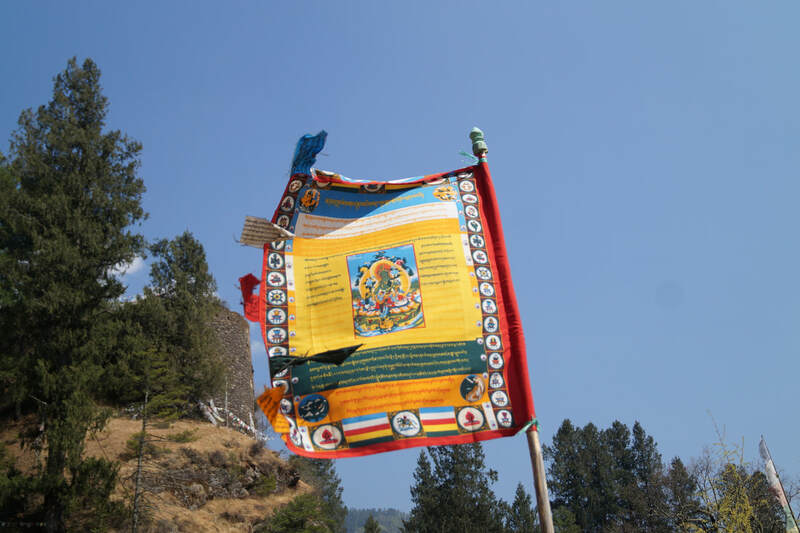 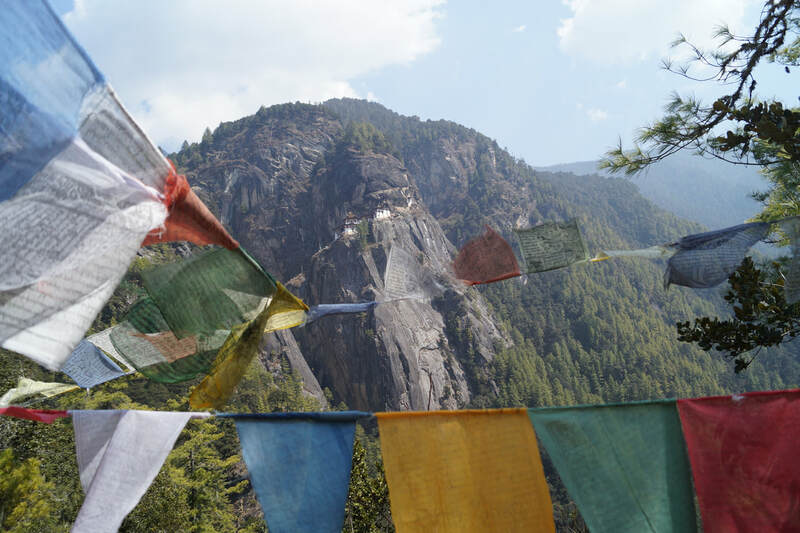 Bhutan firmly refuses to give up its values and the concept of living in harmony with our surroundings. 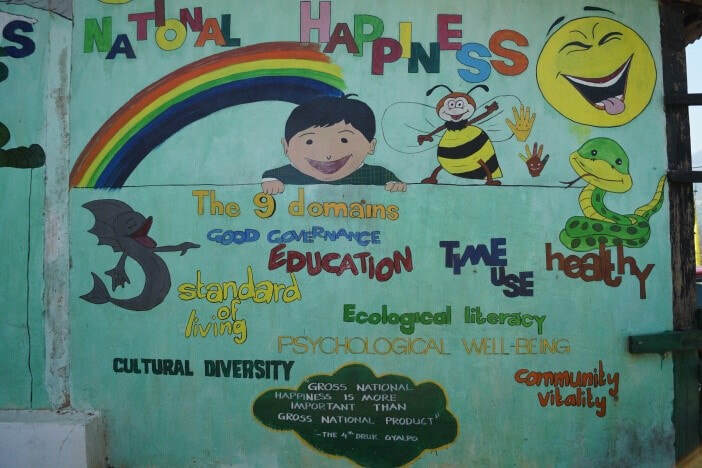 Gross National Happiness is just one of many manifestations of a unique people, culture, world view. Experience it for yourself, your life will never be the same again ! 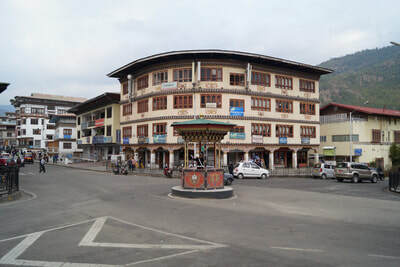 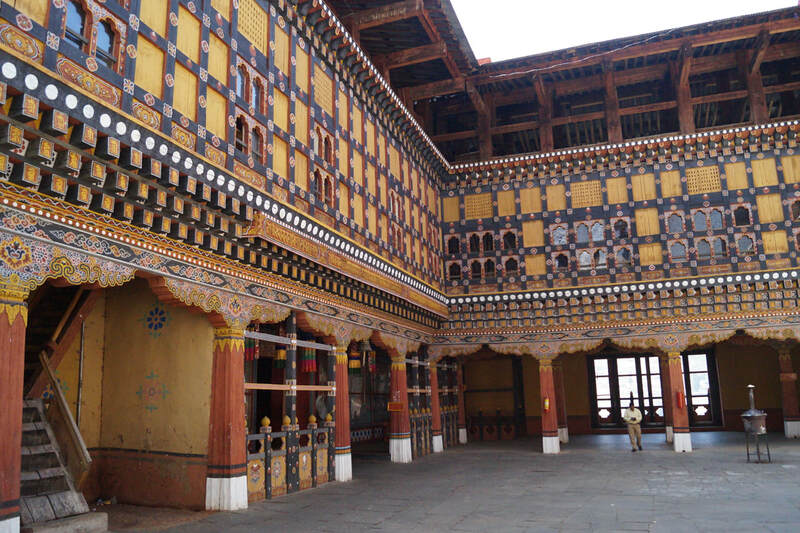 visiting the famous and stunning architectural gems of Thimphu, Paro and other cities and towns - wooden structures all around ! 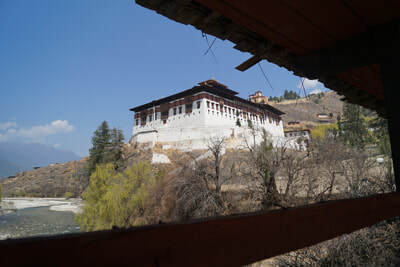 hearing about Bhutan's tourism and environmental policies - conservation before tourist dollars ! 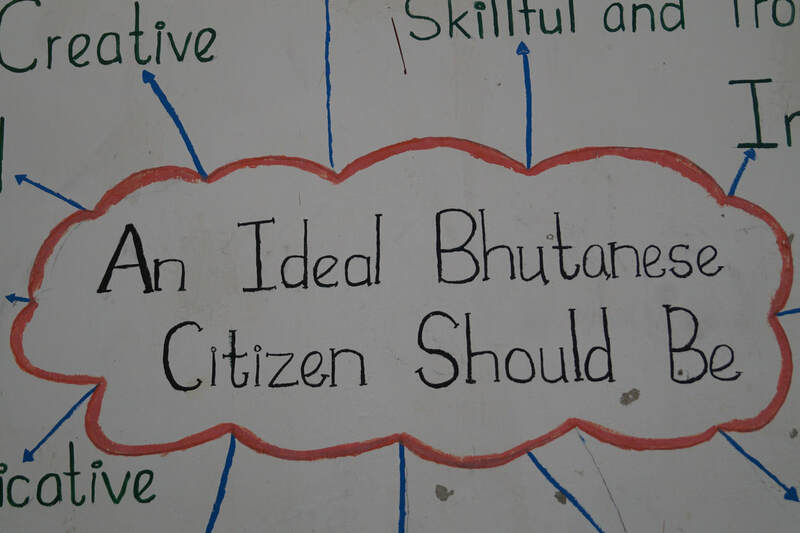 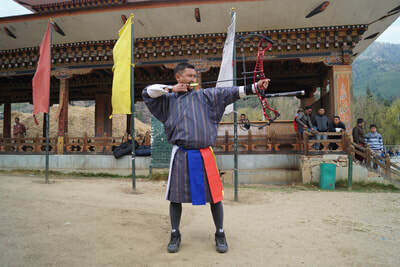 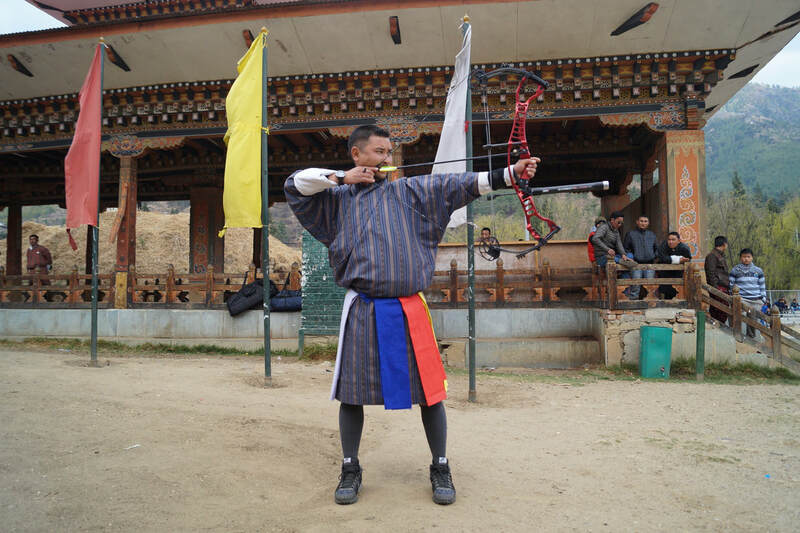 We have proudly taken several schools to Bhutan and they have had a wonderful time there. Make sure you consider this amazing destination for your next CAS week, Project week, Week Without Walls or No Boundaries week. 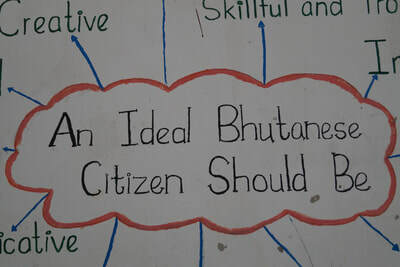 All nationalities can visit Bhutan. 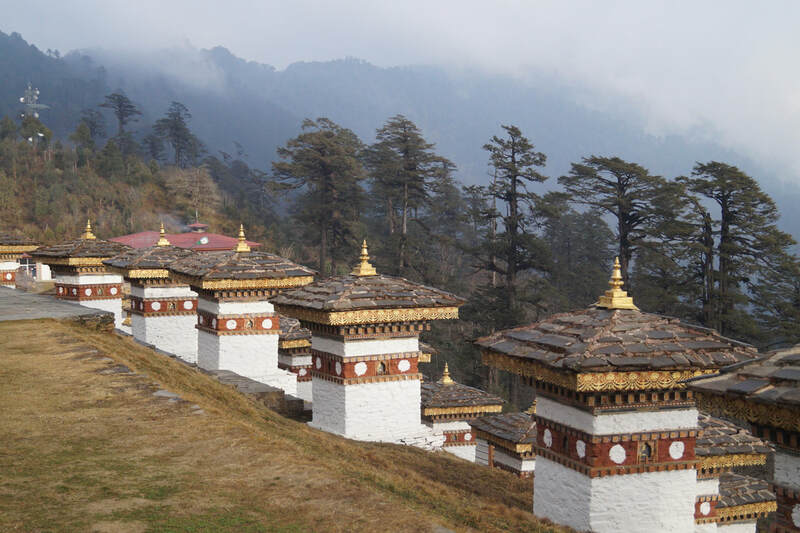 Travel to Bhutan is only possible through package tours. 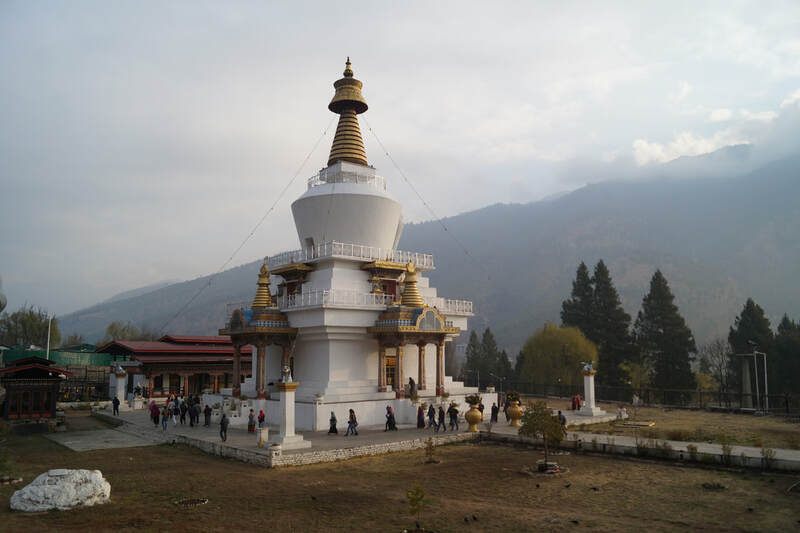 Our tours are all-inclusive : we offer transport into and out of Bhutan, transport on the ground, visa application and processing, accommodation in Bhutan, three daily meals, entrances and excursions as outlined in the itinerary etc. 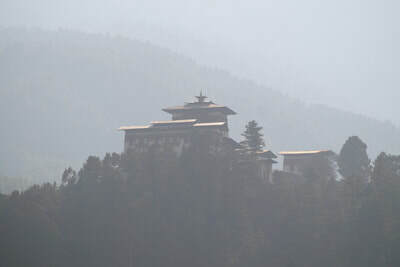 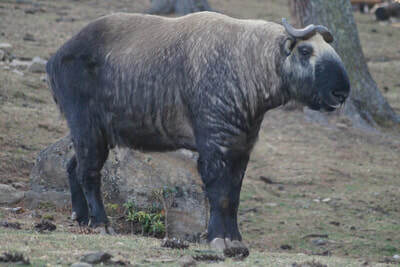 We work very closely with the world's number one travel agency for tours in and through Bhutan. 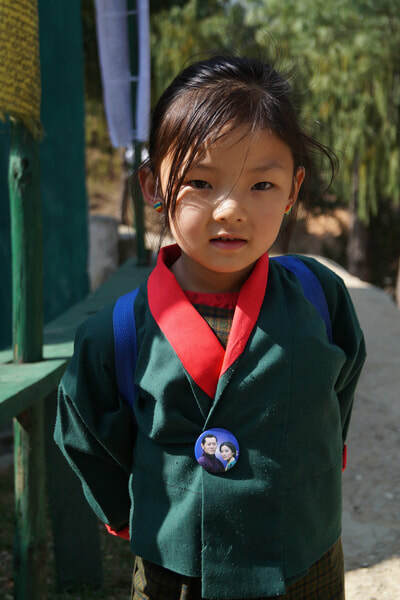 This agency is run by IB graduates who perfectly understand the needs and interests of international schools. 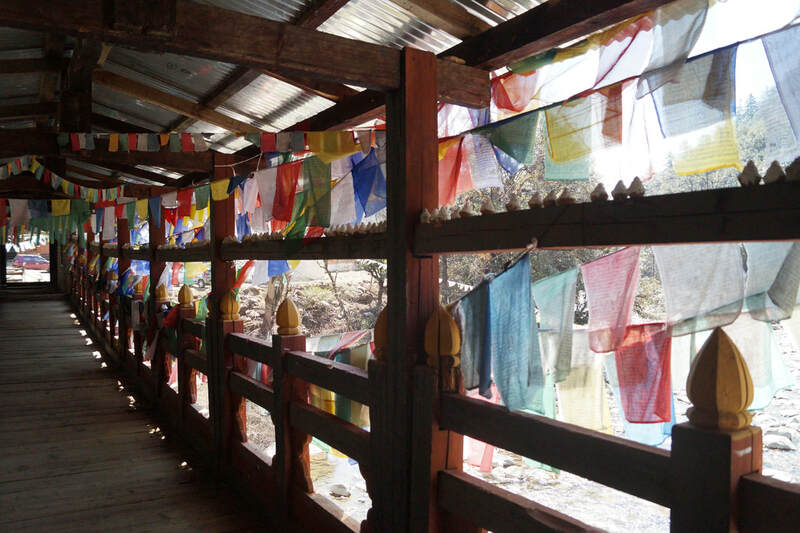 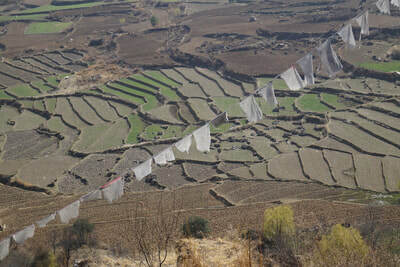 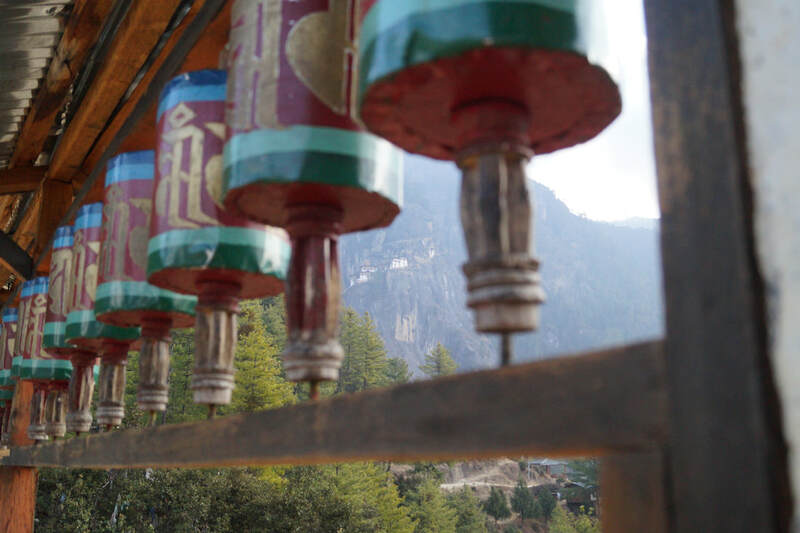 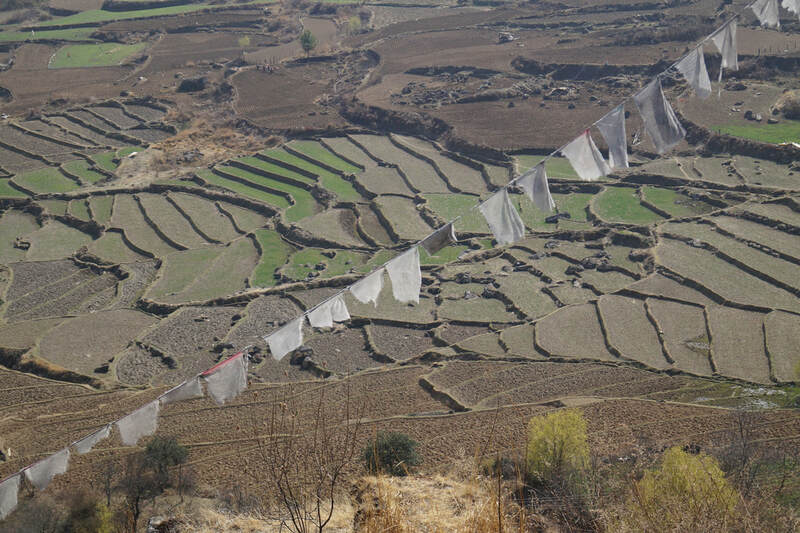 Ready to find out more about our Bhutan tours ? 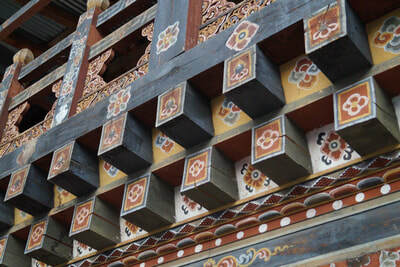 To get a taste of what visitors to Bhutan can experience, take a look at this sample itinerary. 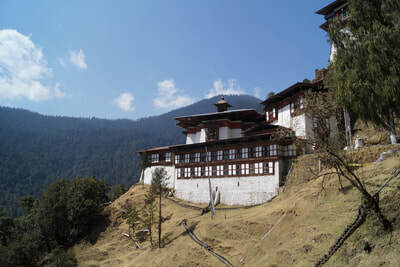 We will discuss itinerary options with schools interested in a tour of Bhutan - we cater for your needs and wants ! 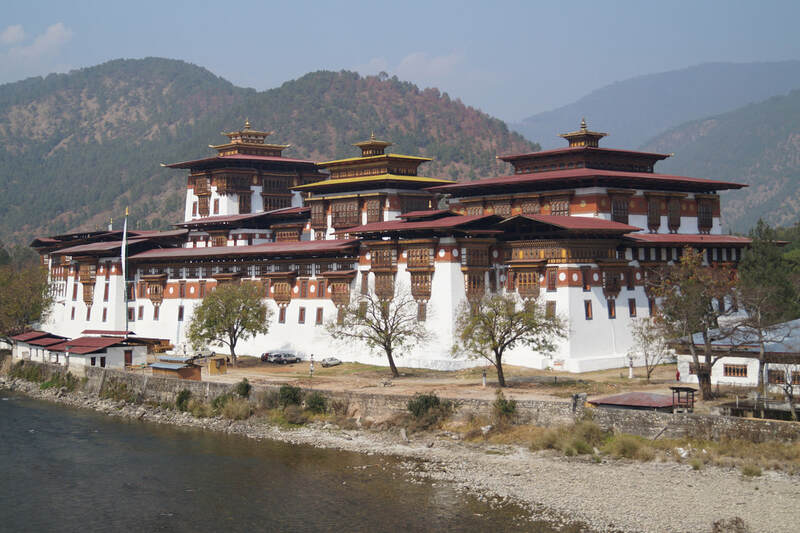 The length of your tour can be discussed - there are daily flights from Bangkok to Paro so you can visit Bhutan for any number of days that suits your school's needs and interests. Learn more about Bhutan's concept of Gross National Happiness - through this TedX talk by the country's Prime Minister.